The online password manager for small teams. Tired of digging through emails, sticky notes, and spreadsheets just to find that one password? 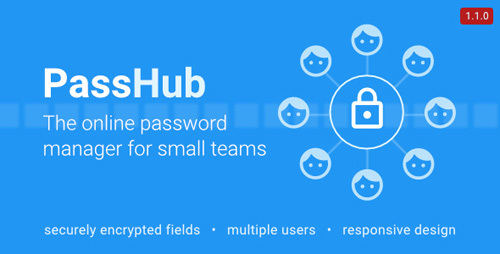 PassHub helps you store & organize all your team�s logins. 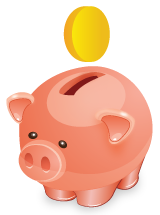 This self-hosted solution means you�own your data, and avoid all the security issues associated with the big players.